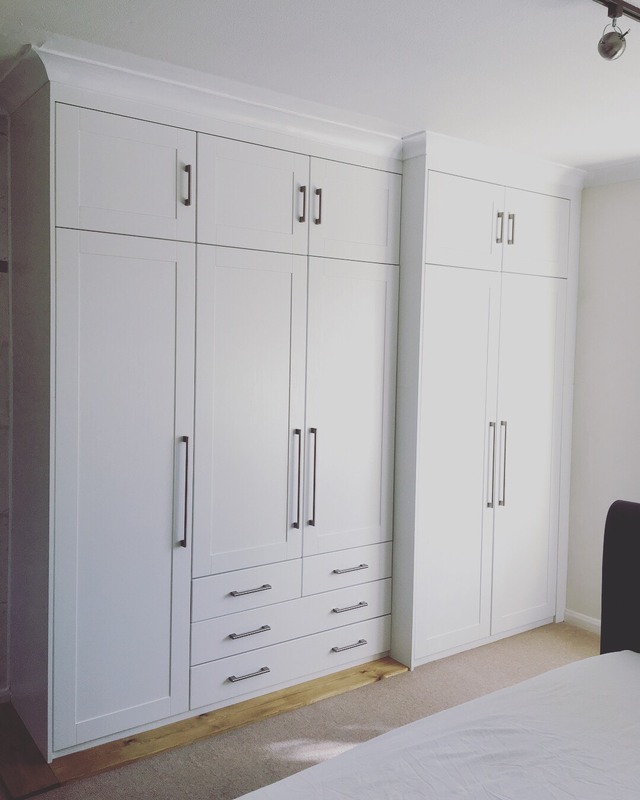 …We believe creativity and quality sets us apart. 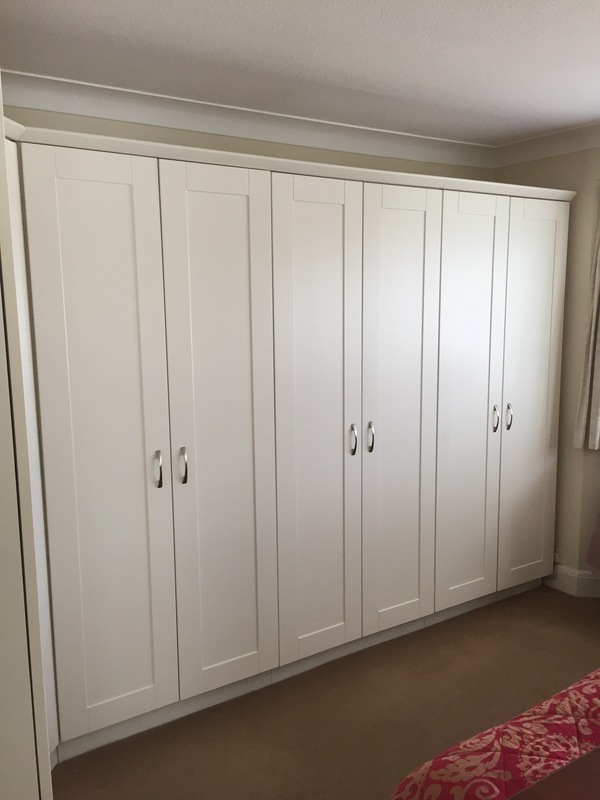 We pride ourselves in offering bespoke designs, recommending the best materials and solutions and friendly, welcoming service. 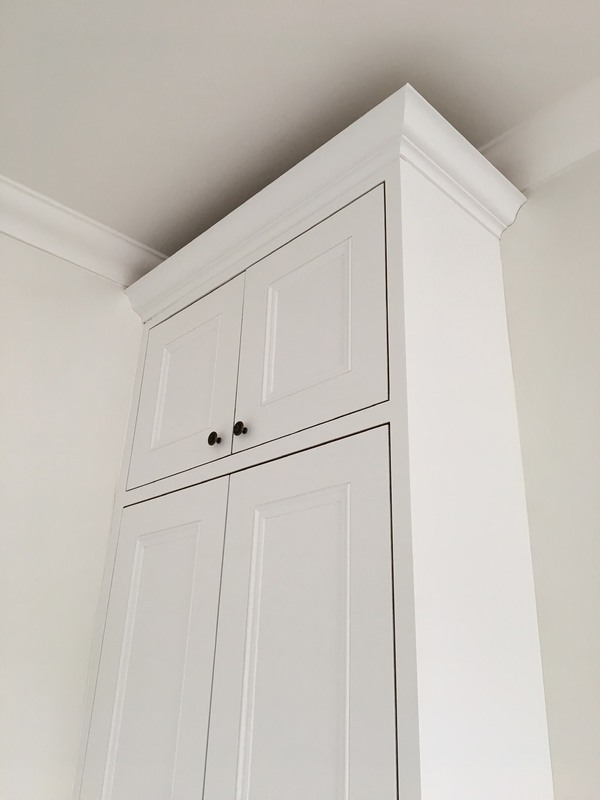 We’ve worked hard to build a good reputation and are now well established in the North London area. 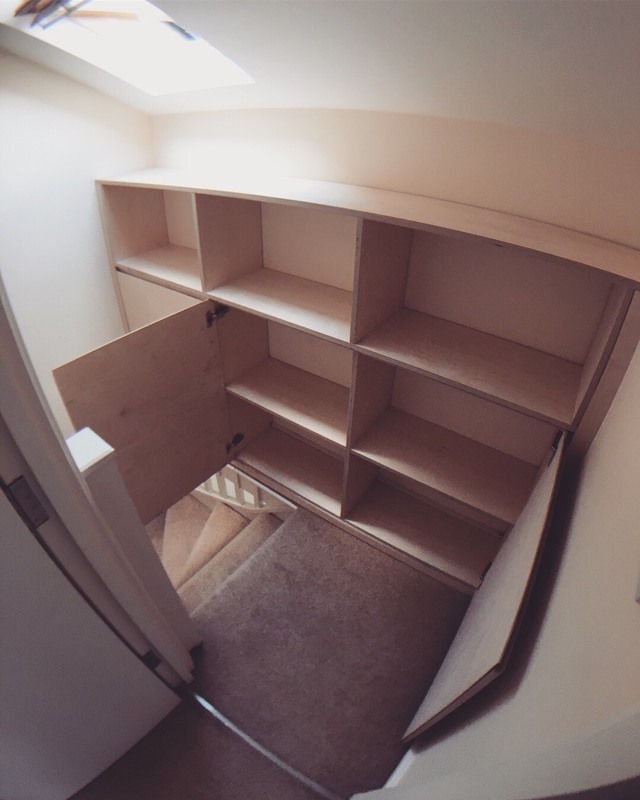 We are passionate about creative storage storage solution. 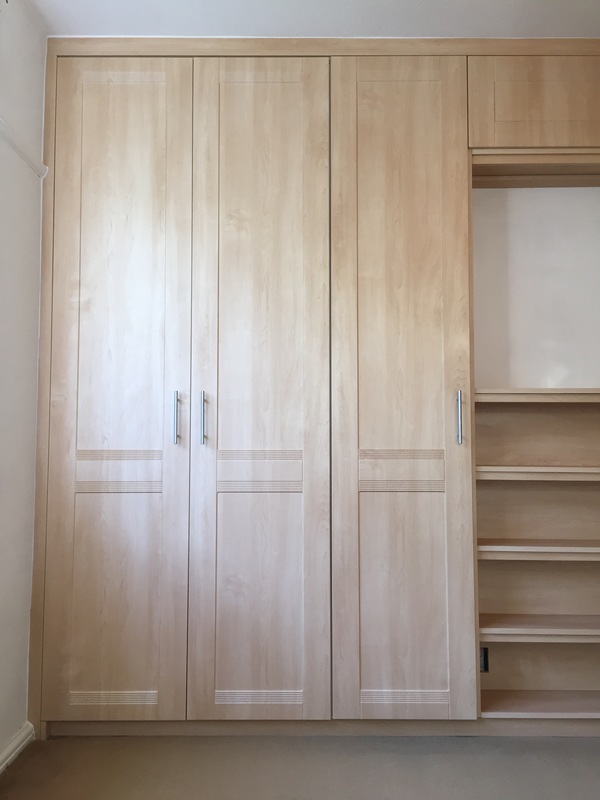 We have worked with many clients on bespoke designs and with a variety of materials for the varying spaces that our North London customer’s homes offer. 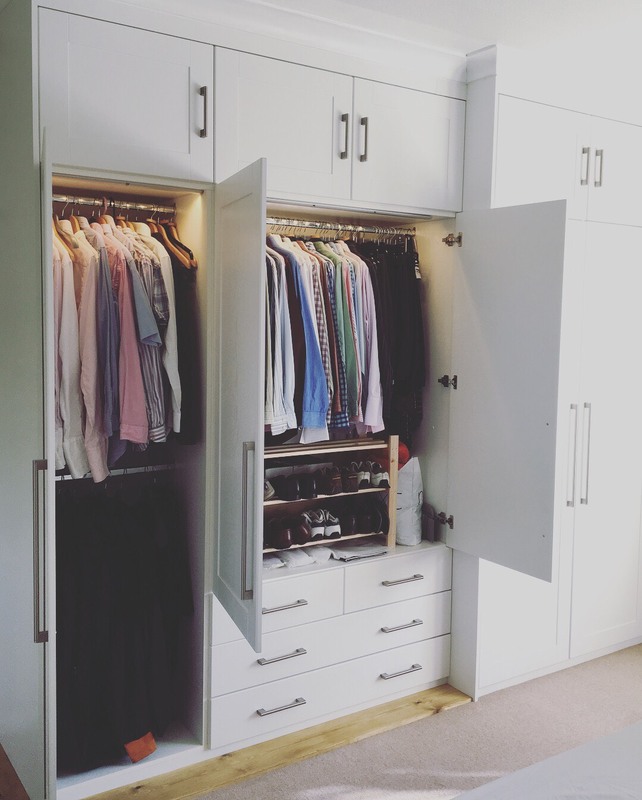 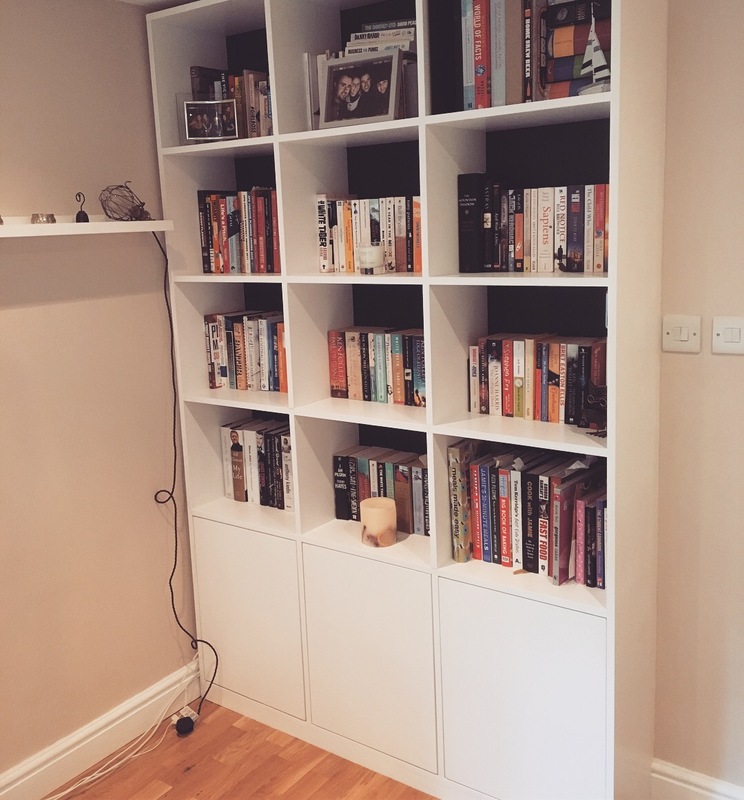 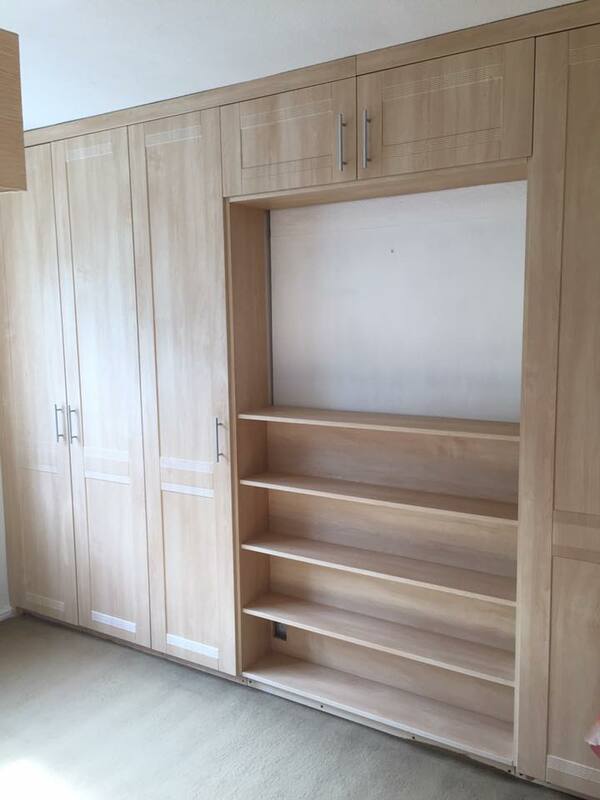 With access to many suppliers and high end materials on the market, we can design and fit your perfect bespoke units, storage and wardrobes with the finish and budget you want. 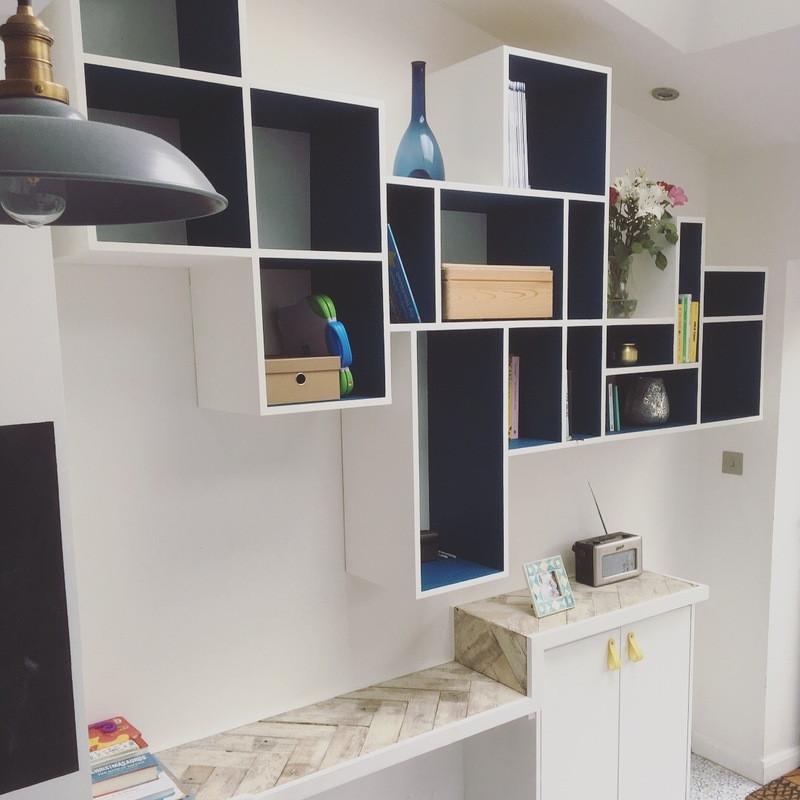 Covering modern and tradition designs, we can supply and fit your perfect living space – browse some of the high quality products we’ve made for homeowners across North London throughout our website. 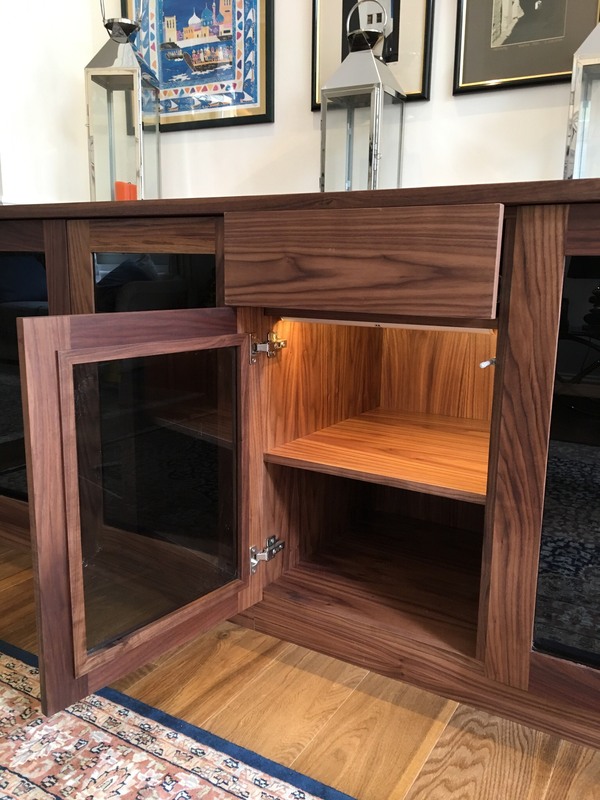 Working with you and your chosen kitchen supplier or helping you shape a bespoke design, we take you kitchen ideas and plans and provide you with the highest care and quality in kitchen fitting across North London.